The Sonoran UCEDD, Arizona Developmental Disabilities Planning Council, the Arizona Center for Disability Law and the Institute for Human Development are partner organizations that, together, form the Arizona Developmental Disabilities Network. The three organizations are authorized under the Developmental Disabilities Assistance and Bill of Rights Act (Public Law 106-402) and receive funding from the United States Department of Health and Human Services, Administration on Intellectual and Developmental Disabilities. The Arizona Developmental Disabilities Network partners work collectively and collaboratively to foster the independence, advocacy and community integration of individuals with developmental disabilities. For partner updates, collaborations, and community news, please read the DD Network Newsletter, DDNN. The eNewsletter is available as a PDF and at the following link: DDNN. The Arizona Developmental Disabilities Planning Council is a 23-member council comprised of individuals with developmental disabilities, family members of individuals with disabilities and representatives of state agencies that provide services to individuals with developmental disabilities. Every five years, the Council develops and implements a state plan that addresses specific priorities. The Council's current plan includes objectives in the areas of education, employment, formal and informal community supports and quality assurance. The charge of the Council is to implement the goals and objectives of the five-year state plan through systemic change, capacity building and advocacy activities. With offices in Phoenix and Tucson, the Arizona Center for Disability Law serves as the state's designated protection and advocacy system for individuals with disabilities. The Center provides a wide range of services in the areas of special education, health care, mental health services, access to community services and employment. In addition to offering individual legal representation, the Center provides information and referral, brief assistance and educational workshops on the rights of persons with disabilities in a variety of arenas such as the educational setting and the workplace. The Center also investigates allegations of abuse and neglect involving individuals with disabilities. The Institute for Human Development is located at Northern Arizona University in Flagstaff. The Institute provides the bridge between the rich resources that an academic institution has to the developmental disability service delivery system. The mission of the Institute is to enhance the capacity of a statewide system of support of persons with disabilities and their families. The Institute implements its mission through the conduct of interdisciplinary training, promotion of exemplary community service programs, provision of technical assistance at all levels of the service delivery system, and the conduct of research and evaluation that is disseminated to targeted groups in the field. 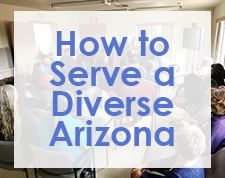 The Sonoran UCEDD is based on the vision of a community benefiting from the full participation of all members, with recognition of the strengths brought by diversity in abilities, culture, age, and life-experience. 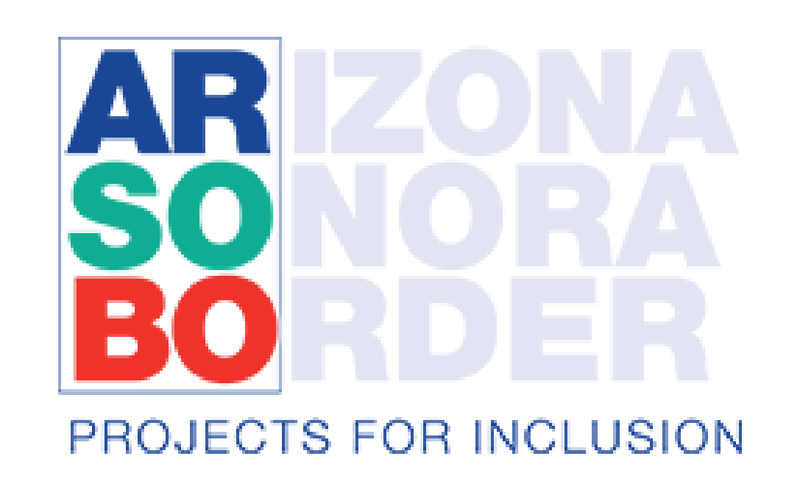 The Sonoran UCEDD will facilitate a state-wide collaboration in support of full participation by people with developmental disabilities in all aspects of community life. It will focus on developing new knowledge, best practices, dissemination and training, and public policy to support effective transitions through adulthood for people with developmental disabilities and their families, and improved services to Hispanic/Latino individuals with developmental disabilities and their families, and to rural and border populations. The Sonoran University Center for Excellence in Developmental Disabilities is located within the Department of Family and Community Medicine at the University of Arizona.